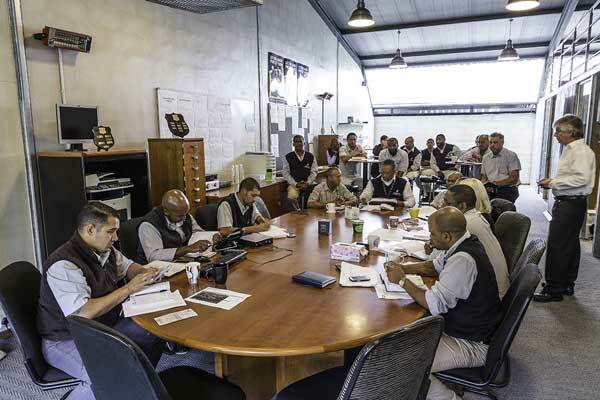 Two Oceans Marketing is a leading provider of marketing and distribution services to the South African Fast Moving Consumer Goods (FMCG) industry. 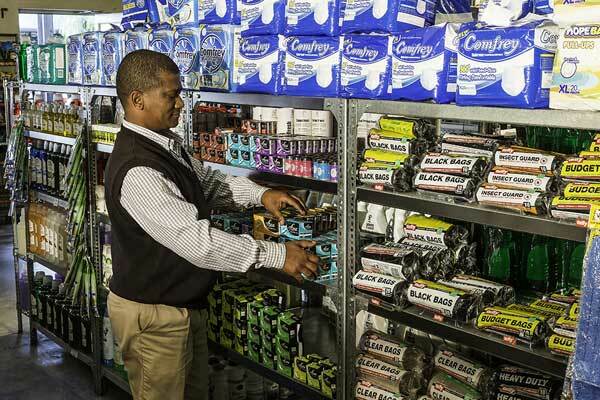 We have evolved into one of South Africa’s pre-eminent providers of essential services across the FMCG industry. A national distribution network allows for ease of entry into the markets and a one-stop service for clients. 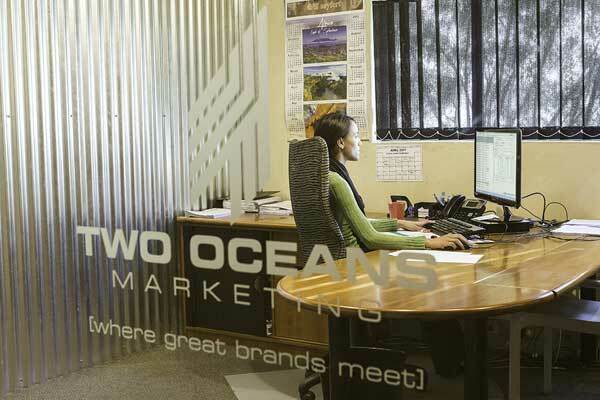 Two Oceans Marketing, with its head office in the Western Cape, has been in existence for more than 30 years. © 2017 Two Oceans Marketing.